We're pleased to be able to involve ourselves in new playwriting competitions and festivals to support the writers of tomorrow. We're the sponsor for the Derek Jacobi Playwriting Award given annually by the National Drama Festivals Association (NDFA). The Award is open to any piece of theatre accepted by and performed at any NDFA festival between 1 July and 30 June each year. The play, not the production, must be recommended by the Festival Organiser, it must have received fewer than five public performances, and be unpublished at the time of entry. 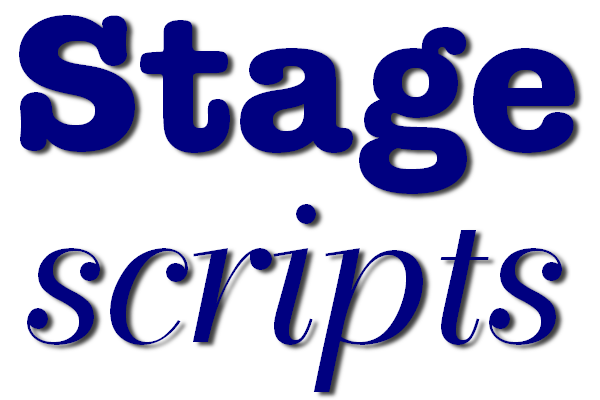 Stagescripts would be happy to publish and license any these plays if the writers could contact us.